level any, I would at least like some credit shown. and was also run through the bsp node builder, ver. 1.0. The level is geared for more for a multiplayer mode that just one player. 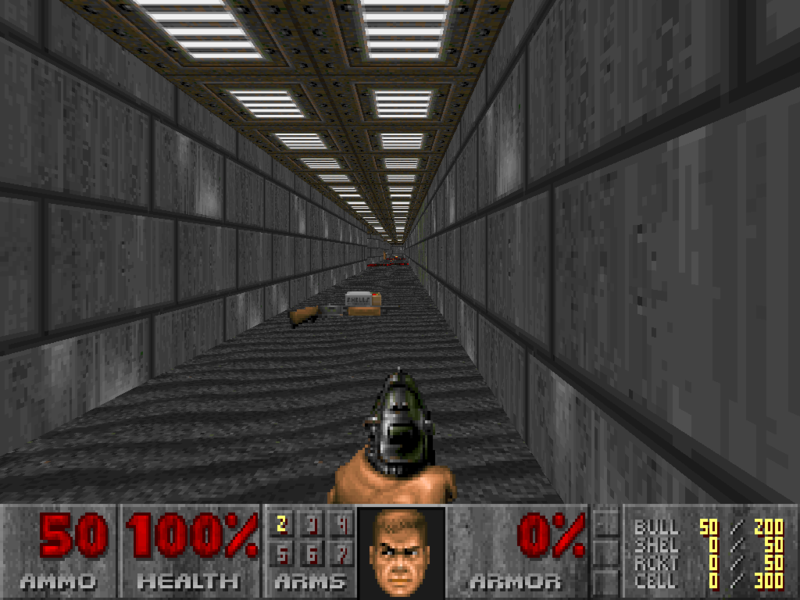 However, this level is playable for just one player. Watch out for the green river....20% health loss. allow the ability to exit the level. Be patient. Many of the same ideas are used, so don't be suprised. was also more of a deathmatch level. I may get it on internet someday.